By buying this product you can collect up to 4399 points. Your cart will total 4399 points that can be converted into a voucher of HUF1,319.70. 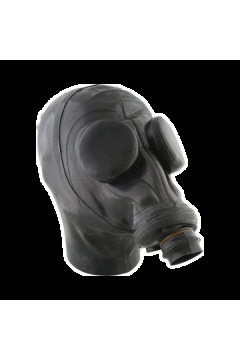 Miltitary gasmask. Attached hood with long neck and zip. The masks do not meet any security standard! 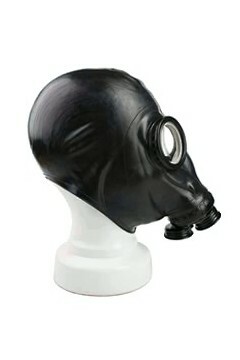 An optional slave collar can be attached to this mask. The Slave collar ist adjusteable and has D-rings.